When it comes to moving things, you cannot get a much more awkward item than a piano. Transporting an organ yourself is not a job to be taken lightly considering an upright piano can easily weigh more than two people (some upwards of 200kg!). Given their significant bulk pianos are also pretty delicate, they have lots of moving parts and strings that can all easily be damaged if mishandled. Pianos are also often antiques or heirlooms, further increasing their value.Making it vital you chose the right professional piano transporters to deliver your piano. Piano moves are extremely difficult and it’s for this reason that there are specialist piano removal companies to tackle the task – a task that requires special tools and skills as well as a great deal of patience and precision to pull off. So if you wish to forgo the considerable effort yourself, let the professionals do the heavy work for you. 2.What Kind of Service Do I Need? The scale of the transport firm required will depend on the size of the piano you’re moving, a heavy grand piano could take four or more removal men to get from house to van. The piano moving firm will arrange with you any preparations to make to the piano prior to their arrival, such as clearing space and wrapping the piano(wrapping is especially important if the piano is going into storage to ensure it doesn’t get damaged). A full piano moving service will complete the job from removal to unloading and getting your organ into its new home. Piano removals companies are vastly experienced and should bring all the proper equipment: Straps, padding, ramps and dollies and of course, a van. You shouldn’t have to help too much but can always offer to lend a hand or offer your services as a spotter to help avert possible accidents. You could hire a simple man and van service or general removals firm to help you move. A cheaper option could be viable for much smaller pianos but isn’t recommended for a full size organ. An unspecialised service might not have the right equipment or expertise to manoeuvre a piano and might require your assistance as well. Additionally their insurance might not be adequate, which is why it’s always recommended to check this with the transporter prior to commissioning the job. Once you know the when’s and where’s of your piano move, you need to find a local piano removal company. Depending on your location this can vary in difficulty – their specialist nature can make them quite hard to find, however this also means that any you do find are likely to provide a quality service. Still, you may want to get a number of quotes before deciding which firm to employ. On Shiply we can hopefully help you find and compare nearby piano movers with minimal fuss. Listing your piano move on Shiply will allow any of our registered specialist piano movers to see your move and quote you a price. You’ll also be able to see feedback companies have received from other Shiply users and ask questions related to your delivery. You’ll need to have a good idea where you want your instrument to go before the movers arrive, because once they’ve gone it won’t be easy to move. The same rules apply when getting the piano back indoors, including clearing space, padding and keeping on hand spotting for potential accidents. When you put your new piano in make sure to keep it away from draughts (like vents of air conditioning) and sources of heat (including strong direct sunlight) as this can damage the finish and warp the wood. Exterior walls can also experience heat fluctuations so avoid placing your piano against one if possible. 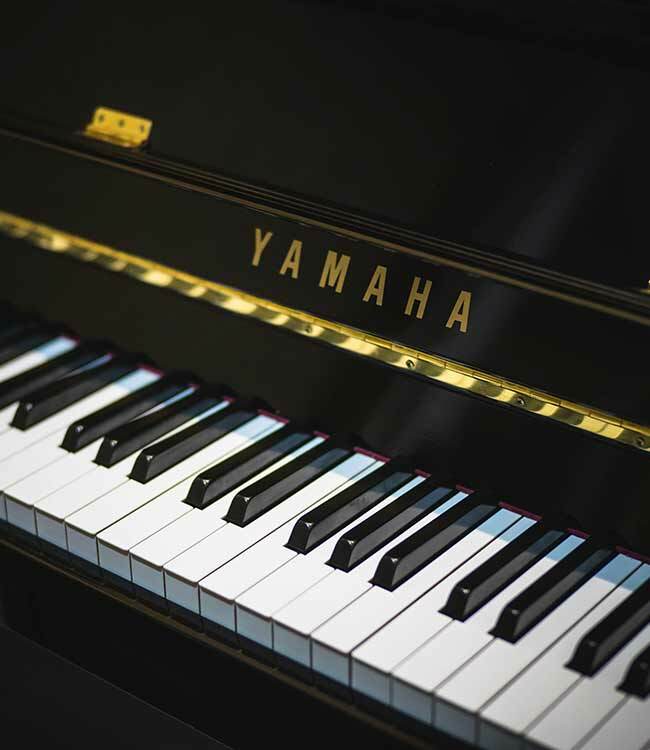 Check your piano for any scratches it might have suffered during the move and also check its tone, it might need retuning after its journey too. Now that your piano is safe in its new home we’d appreciate it if you leave feedback for the piano movers who helped with your move. Leaving a review not only helps the piano movers know what their customers them, it also helps other users of Shiply when choosing their own piano mover.